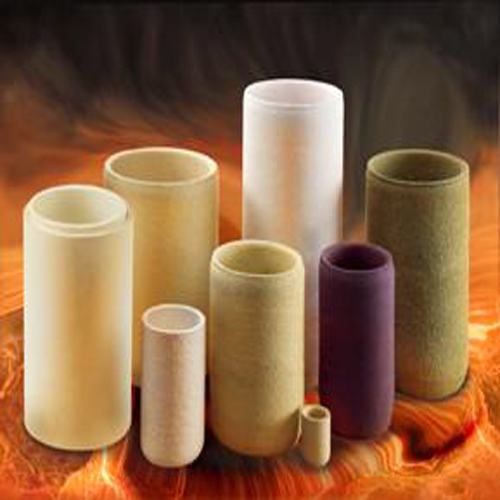 Capital Refractories is able to supply a full range of isostatically pressed crucibles from 2kg capacity to 75 kg, in different grades and qualities. 2.Wide range of crucibles sizes. 3.Smooth internal surface giving a reduction of inclusions. 4.Consistent material properties throughout crucible. Capital Refractories is able to offer a range of vibration cast crucibles.